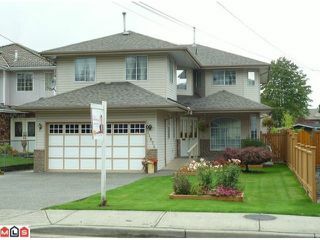 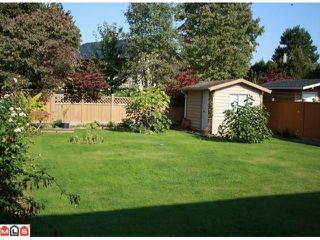 Lovely 2 storey home on a 7,000SF fenced lot in heart of North Delta. 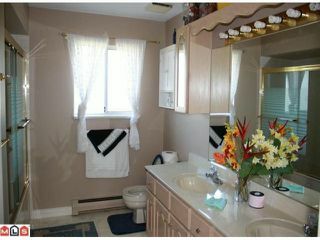 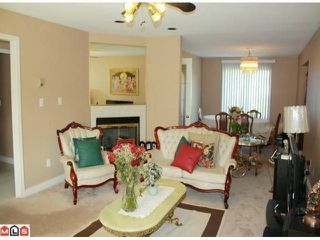 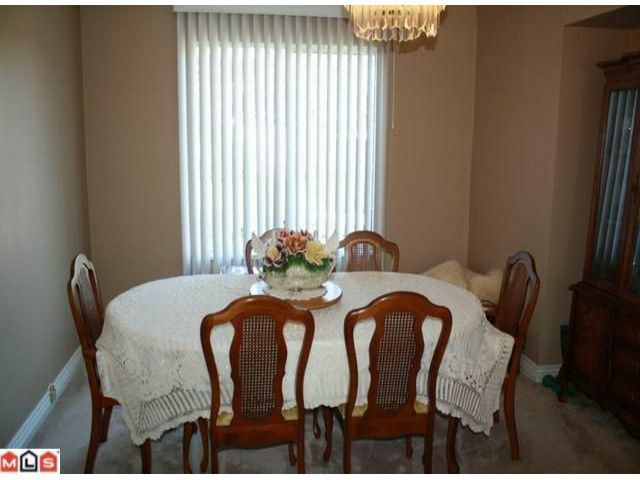 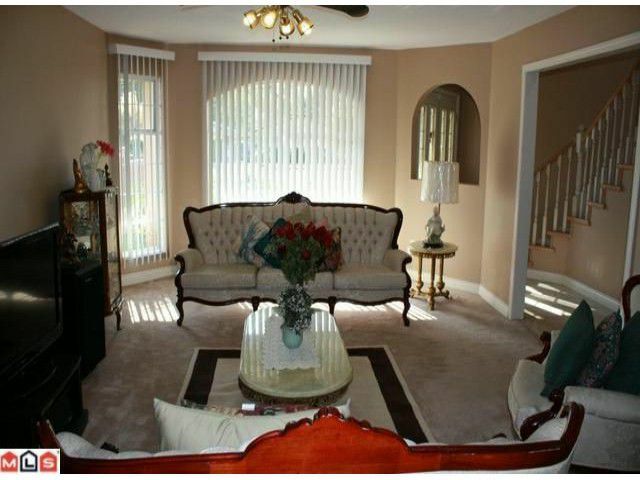 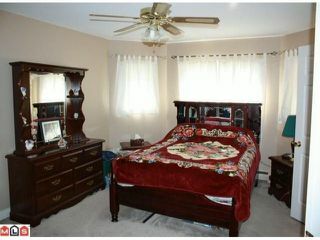 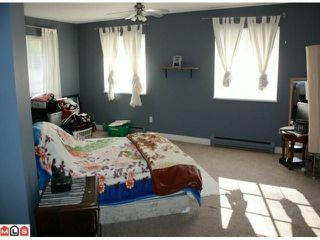 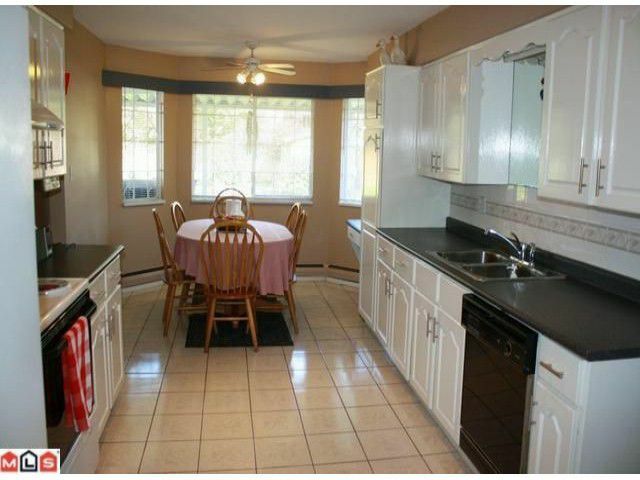 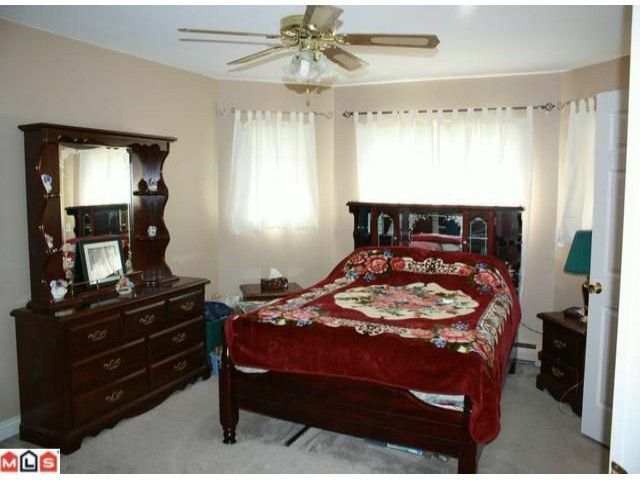 Under 20 yrs old, this home offers 3 large bedrooms, den (could be 4th bedroom), games room and 4 baths (3 full & 1 half). 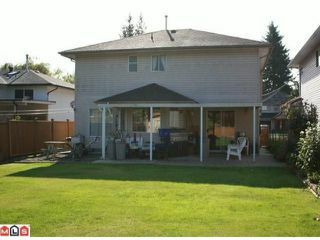 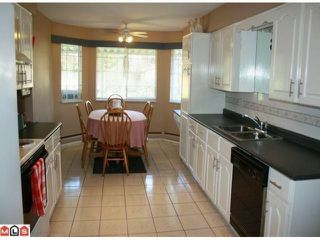 Beautiful back and front yard with coveredpatio and shed, newer roof, hot water tank and appliances. 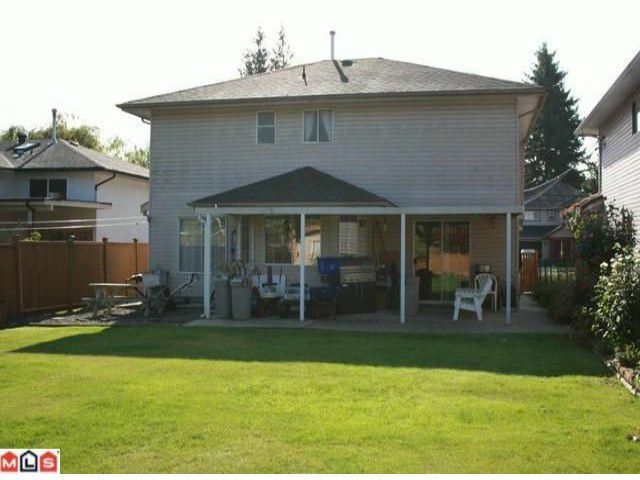 Close to Scott Road, shopping, schools and transit.